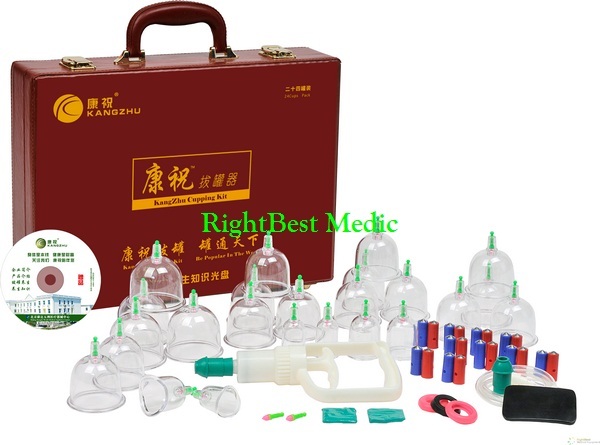 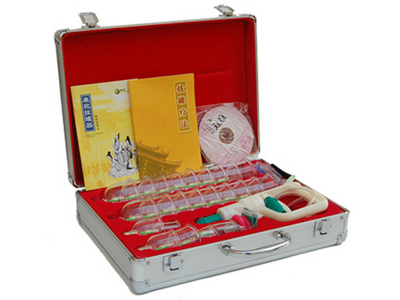 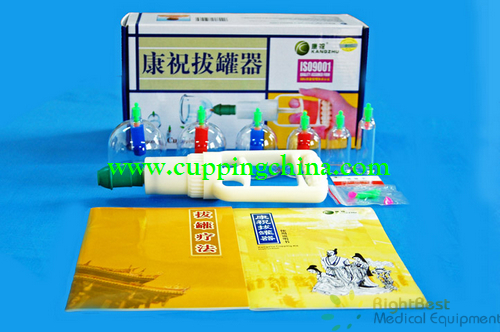 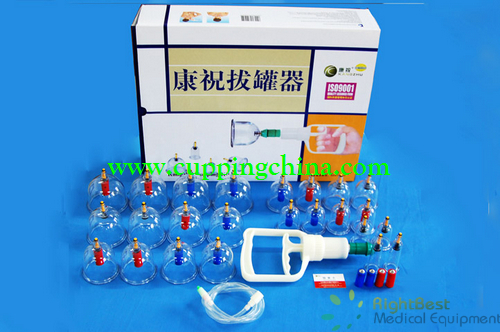 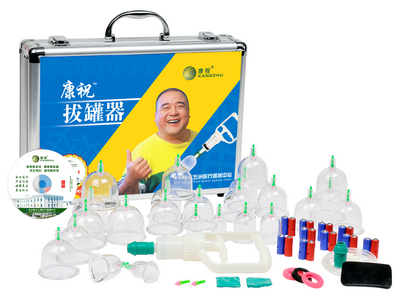 and reasonable at price.there is the magnet needle inside the cups to enhance the medical treatment. 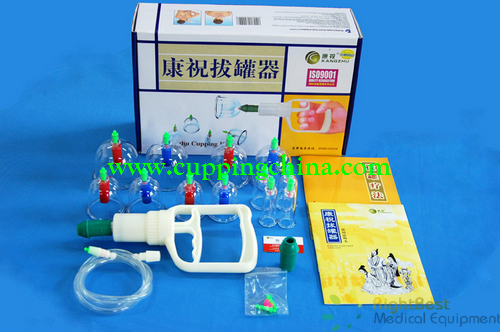 pressure can be adjusted steadily. 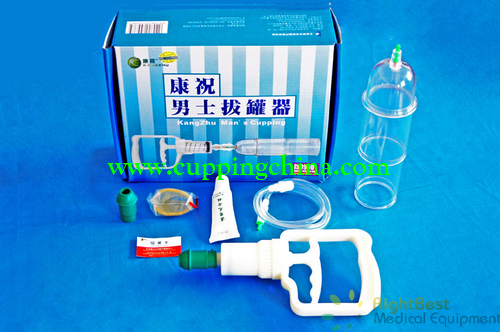 5.Cups Design:inner-round and outside-wide,more considerate and comfortable.